A veteran health care administrator at Northwell Health, Stephen Bello, PA, is deputy regional executive director of Northwell Health's Eastern Region (Suffolk County and eastern Nassau County) where he helps drive strategic, operational and quality initiatives. 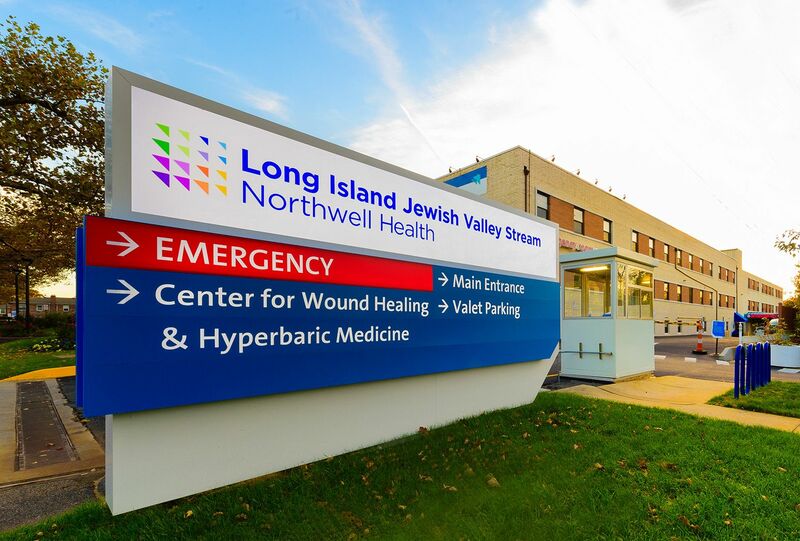 He previously served as executive director at Long Island Jewish Valley Stream, responsible for the day-to-day operations and strategic plans for the 284-bed hospital, which includes plans to renovate the emergency department. Mr. Bello was also vice president and administrator of Northwell Health Physician Partners, Northwell’s multi-specialty group practice of more than 2,300 physicians. Mr. Bello was integral in expanding the health system’s cardiac services, including helping to establish Southside Hospital’s heart surgery program, and unifying the cardiac surgery programs of North Shore University Hospital and LIJ Medical Center. 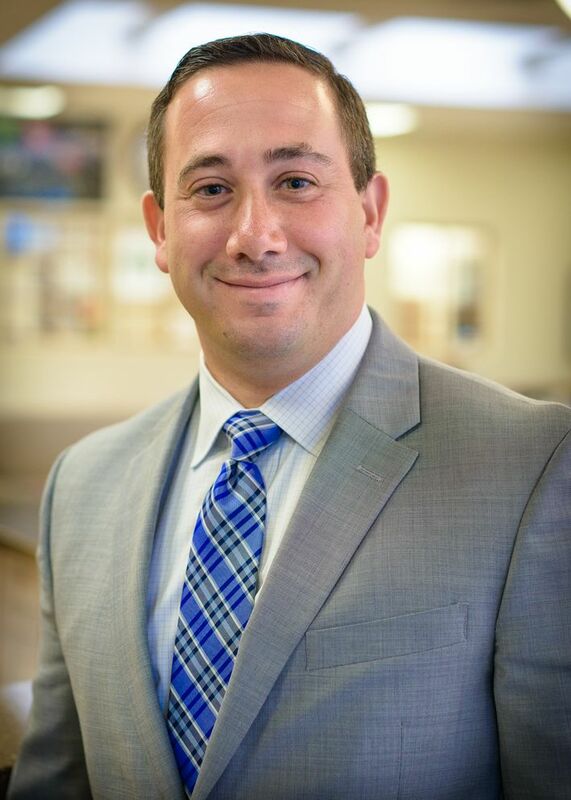 He began his career at Northwell in 2003 as a cardiothoracic physician assistant at North Shore University Hospital. Holding a bachelor’s degree from Fordham University, Mr. Bello graduated from the Physicians Assistants Program at Cornell Medical College. He subsequently joined Winthrop University Hospital as a cardiothoracic physician assistant and he recently received a Master of Health Care Delivery Science from Dartmouth's Tuck School of Business.